special, unique and memorable way! What can you give someone who seems to have… well, everything? A professional lesson of squash! In one hour of squash, a player may burn around 600 to 1000 calories! Squash is represented in 185 countries around the world. 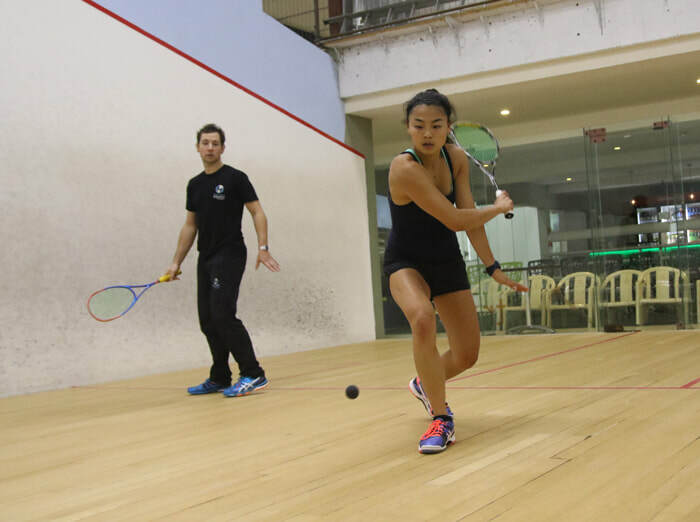 Our squash lessons offered by the East Coast Squash Academy have been developed by renowned squash players with impressive international competition experience. Now, for the first time, we’re offering gift vouchers to the general public. Please read our terms and conditions, and then select your best option below. Vouchers are non-transferrable, non-refundable and cannot be redeemed for cash or to purchase another gift voucher. Vouchers can be redeemed online or presented on the day of the appointment. It is the responsibility of the recipient to ensure that the gift voucher is redeemed before the expiry date indicated. 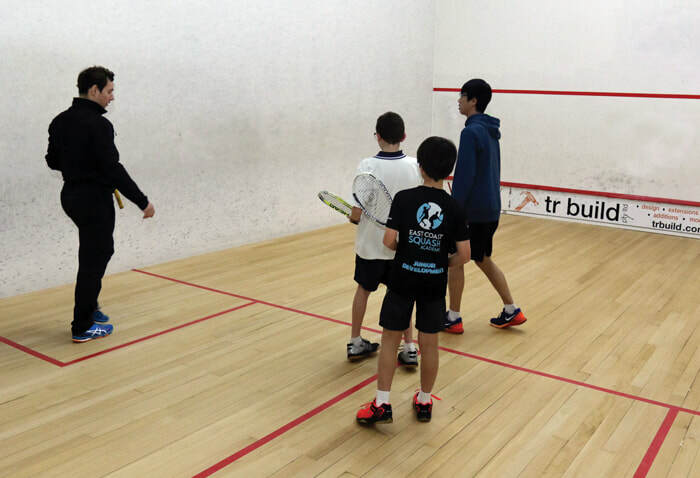 The East Coast Squash Academy is not responsible for any lost or stolen vouchers. Any personal information provided to us will not be disclosed to any person or organisation. The discounted campaign will be closed 25 December. ​Give your friend, family, coworker, or loved one a gift they will remember! 10 Short Intensity Interval Training (SHIIT) Sessions. These 1-hour sessions will be structured using the scientific Deliberate Practice Principle framework to ensure you get the maximum benefit from each and every session.